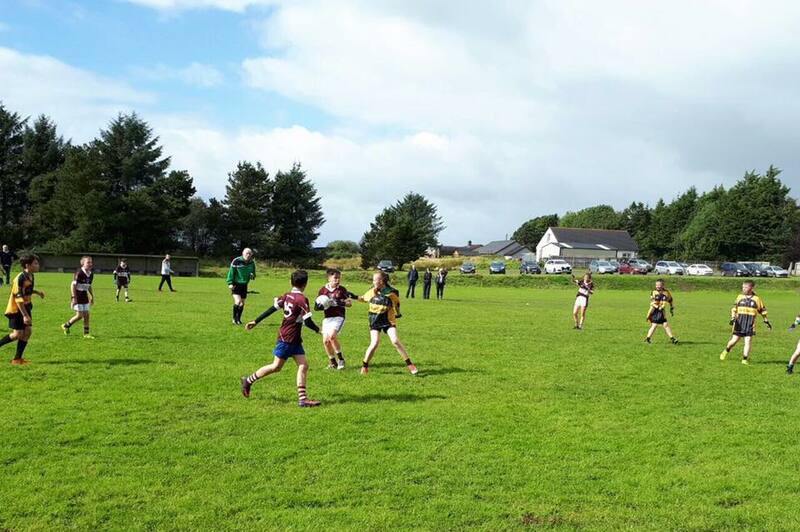 U12 A team are away to Derrygonnelly at 2pm on Saturday. Leaving Tempo at 12.50 or if going direct aim to be in Derrygonnelly for 1.30pm. B team are away to Coa, again throw-in is 2pm. Leaving Tempo at 1.15pm or aiming to be in Coa for 1.130pm if going direct. 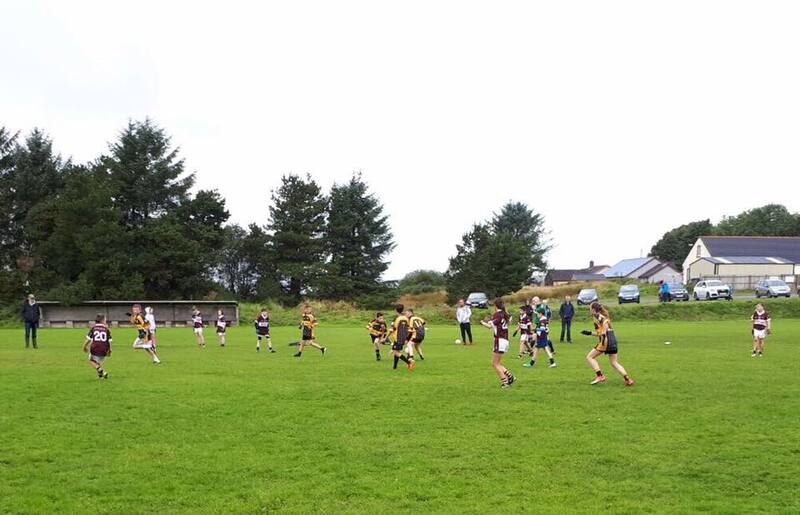 U12 B team got their first Division 4 game off to a winning start, a strong second half allowing them to pull away from St Pats B. The undoubted star of the show was Ben Warnock with a personal tally of 5-9 out of Tempos 7-14. The A team had a tough start to life in Division 1, playing out a hard fought 1-17 to 4-11 draw (goal = 2 points) with Teemore. Teemore scored a late goal and point to earn the draw. Training for both teams continues on Tuesday evening, players to be there at 6.20 for a 6.30 start. Next Saturday see both teams on their travels, A team away to Derrygonnelly and B team away to Coa.